Our facilities at Fox Valley Community Centre are available to hire and is equipped to host both social and corporate events. 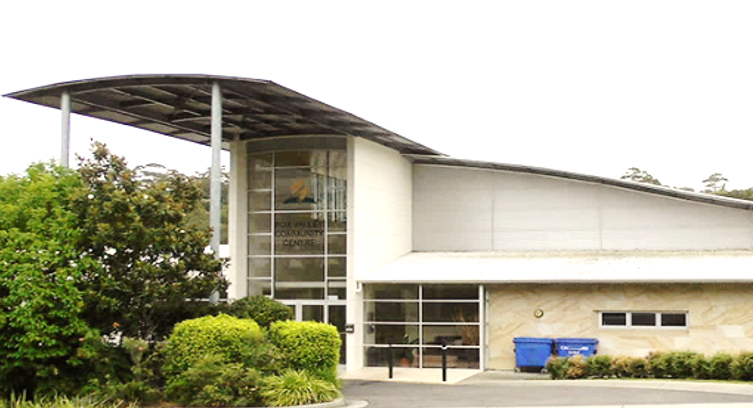 The building includes a large auditorium that comfortably sits 250 people, a foyer and outside deck with shelter, a mid size hall known as the opal room; a good space for workshops and training. We also have smaller seminar rooms for more of an intimate setting and PA/Data Projection equipment if required. Our fully functional kitchen can also be hired for both major and minor food preparation. *Please view our guidelines for the hire of Fox Valley Community Centre before completing the inquiry form below as there are strict policies regarding food preparation, alcohol and smoking on the premises. If you are looking to hire our venue, please complete the form below and one of our friendly booking staff will get in touch with you.